Top 10 healthy vegetables consume by Asian people. 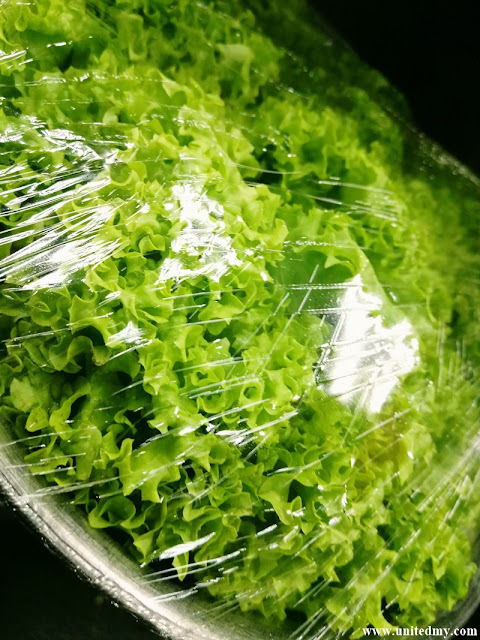 Some of the vegetables were not originate from Asia countries yet it highly available in many Asian country due to appropriate environment for planting. According to the U.S. Department of Agriculture (USDA)'s MyPlate, vegetables took large portion of the plate indicating a healthy diet should include more vegetable than fruits and protein in a meal plate. Vegetable is simply too abstract. Who knows which vegetable contains lots of nutrient than the other ? 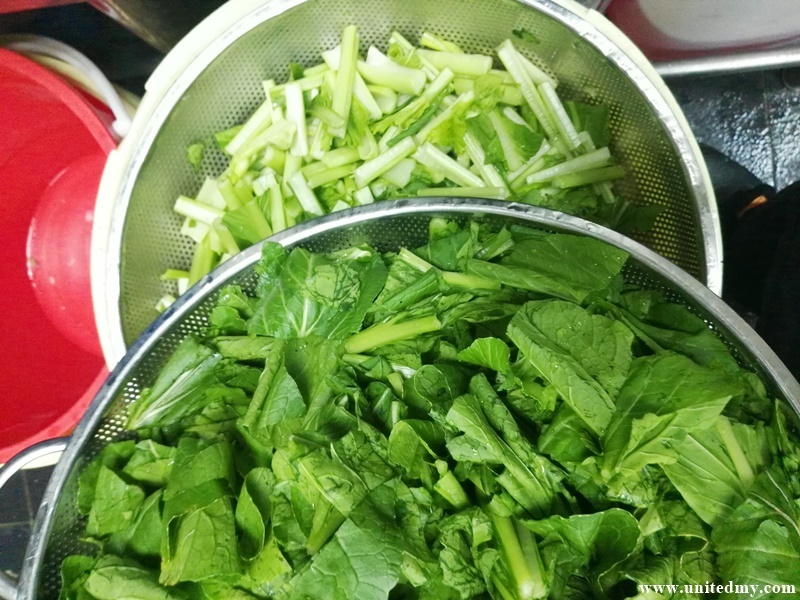 As an Asian, you must know these 10 vegetables reigned our market today ! Best way to digest this vegetable nutrients is by eating it raw. Clean thoroughly all the dirt and submerge it with cold water as it adds crunchy for your appetite. It usually used in salad or decoration. 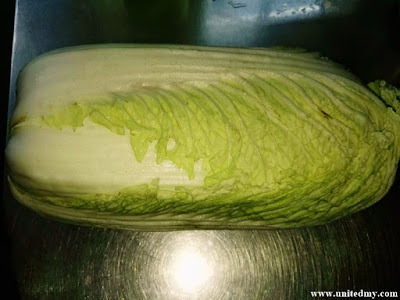 One of the indispensable vegetable for your daily salad diet. Clean all the dirt and submerge into cold water for more than 5 minutes than rinse it and it readily to be consumed. 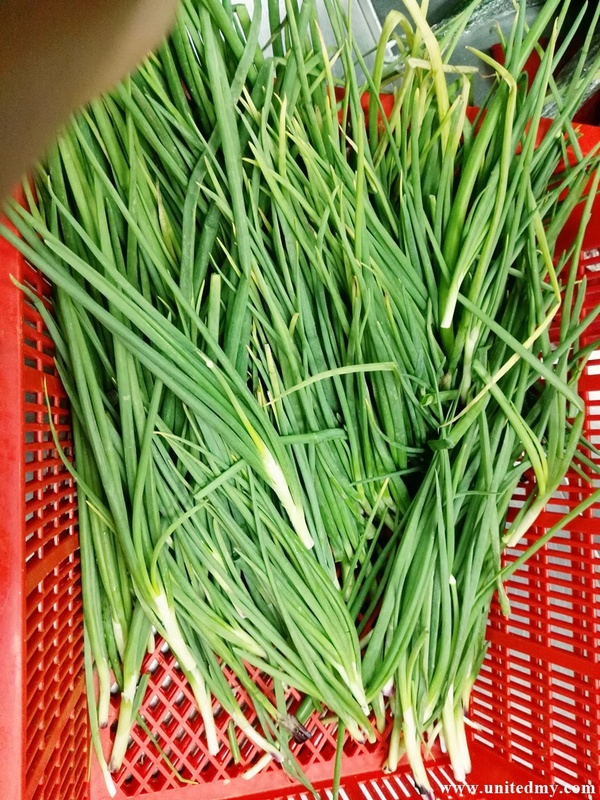 Spring Onion is always acted as a decoration. 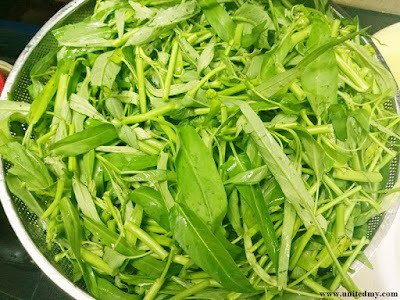 You may see Spring Onion on many occasion, top of soup, on top of fried rice and stir-fried foods. 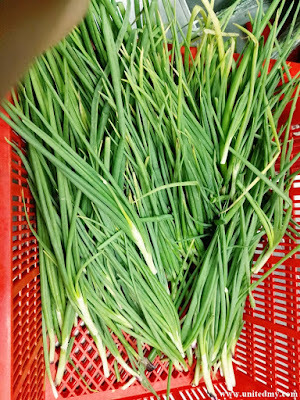 You are not an Asian if you have not seen one spring onion in your life. The super food contains all nine essential amino acid. Usually found at any Japanese restaurant as an appetizer. It actually a pre-matured soy beans. 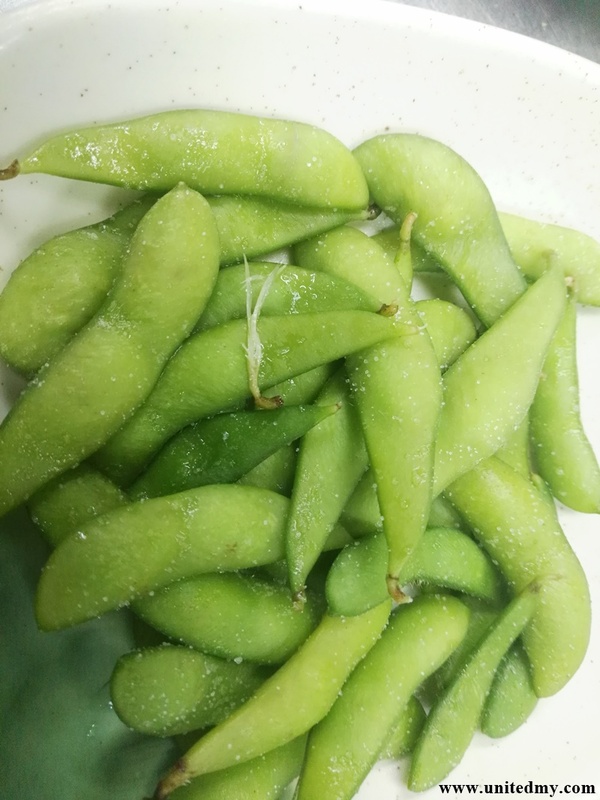 Soy bean was not meant to be eaten raw, you are highly encouraged eat it after submerges it inside a boiling pot for at least 2 minutes. There's more, Asian loves soy bean so much there are many products out there associated with soy bean. Hence, soy bean dark sauce, soy bean milk and tofu as well as bean sprout. 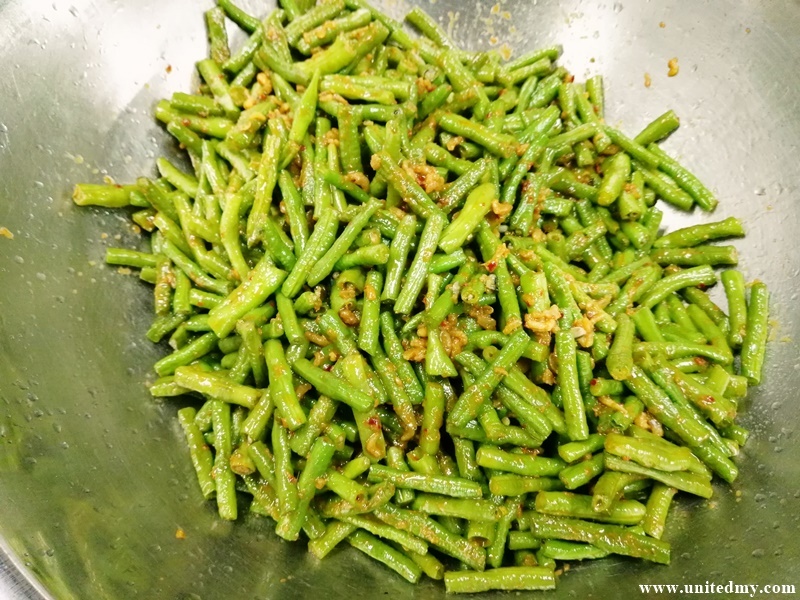 A highly regarded vegetable at South East Asia countries, Indonesia and Malaysia. Locally known as Kankung. 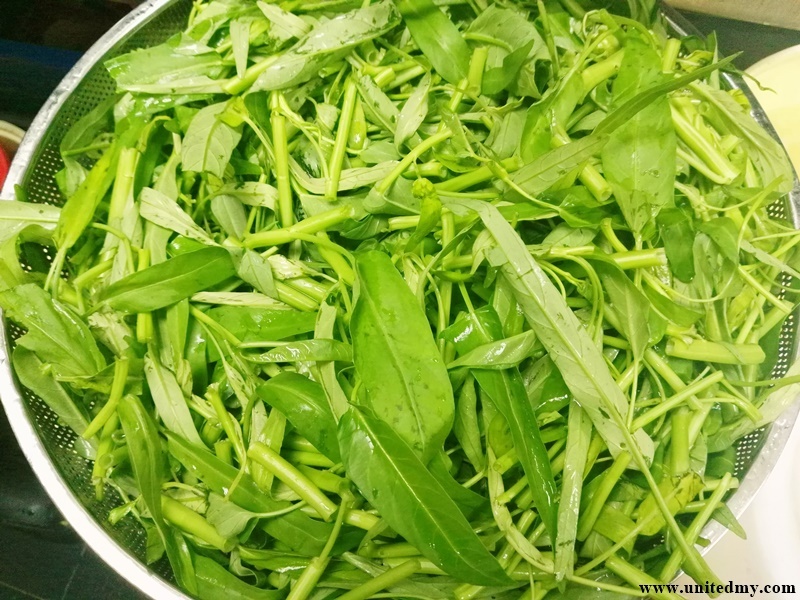 It is recommended to eat it after cooking due to water spinach living condition most likely in a swamp place. Adding shrimp paste and some chili paste for good taste. Bok Choy are staple vegetable in Hong Kong's chicken rice. 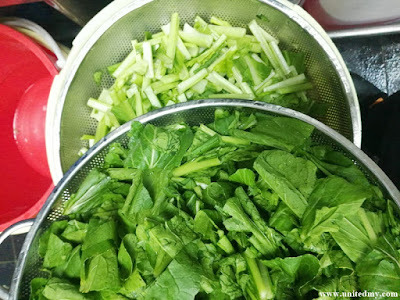 Preparation of Bok Choy is boil it in a boiling pot or steam it. Every Bok Choy dishes you may order at any Chinese restaurant would be served with dark soy sauce. Soy bean sauce and Pak choi are the best synergy of vegetable. Ferment it 24 hours with salt to kill all the harmful germs and than filter it with water to remove the salty, there you go the main ingredient for Korean Kimchi. 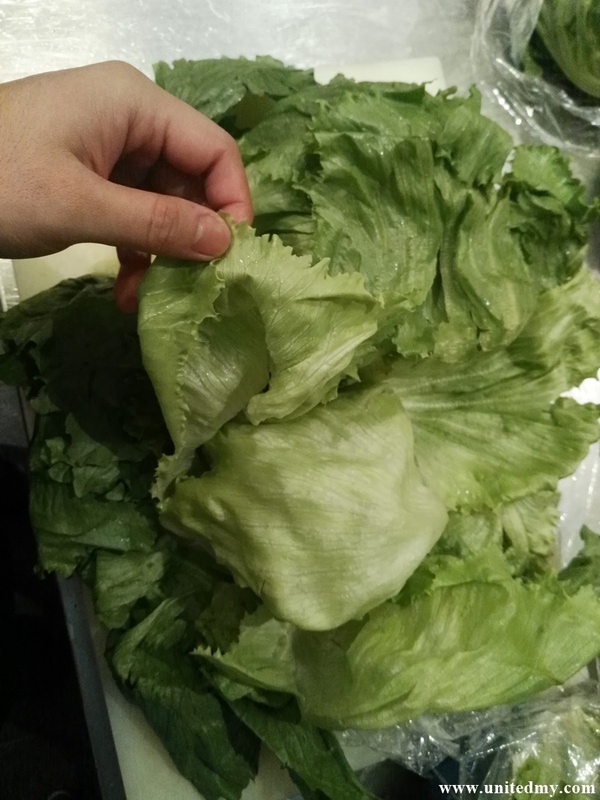 Napa Cabbage are used in stir-fried noodles too ! Eat this to prevent type 2 diabetes. 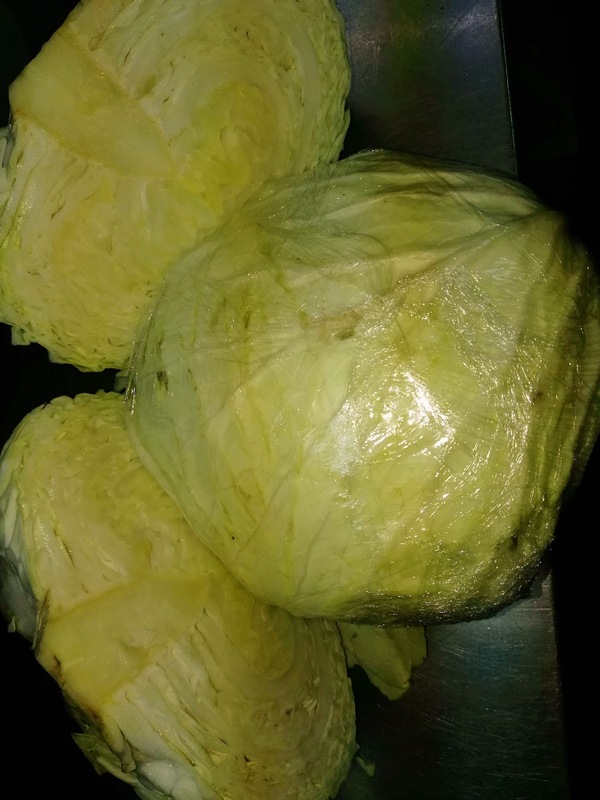 In Japanese cuisine, round cabbage is prepared to be eaten raw by wash it thoroughly more than 5 minutes than submerge it into cold water for at least 20 minutes. Belong to the mustard family and highly renowned in modern Chinese community. 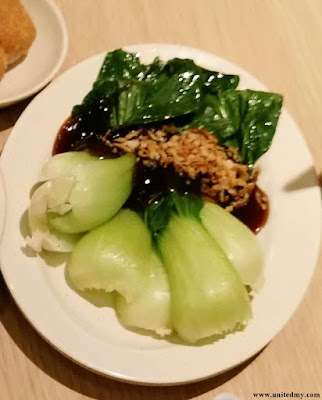 Choy Sum literally translated from Cantonese to English as "the heart of vegetable".